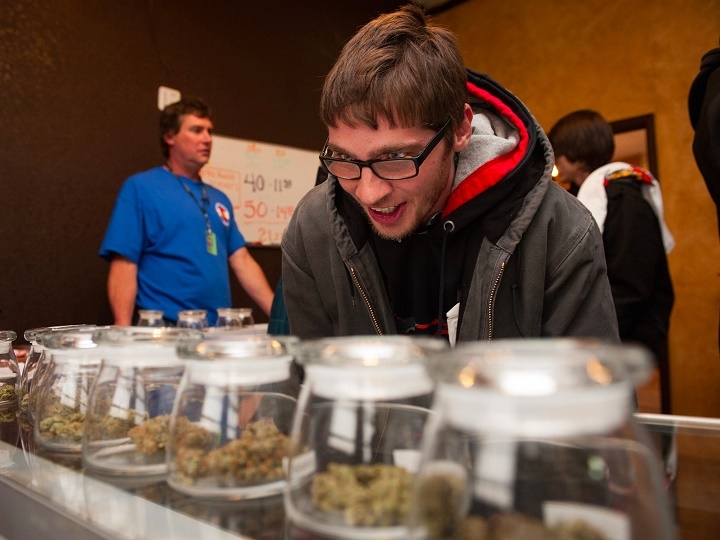 Marijuana is easier to access than ever, with more than 20% of Americans living in a state that has voted to legalize recreational use – and a majority living in states that have legalized medical use. But when you talk to researchers who study cannabis, they say there’s still a lot we don’t know about marijuana. There are a few big studies happening right now that should for the first time offer some answers to essential questions. 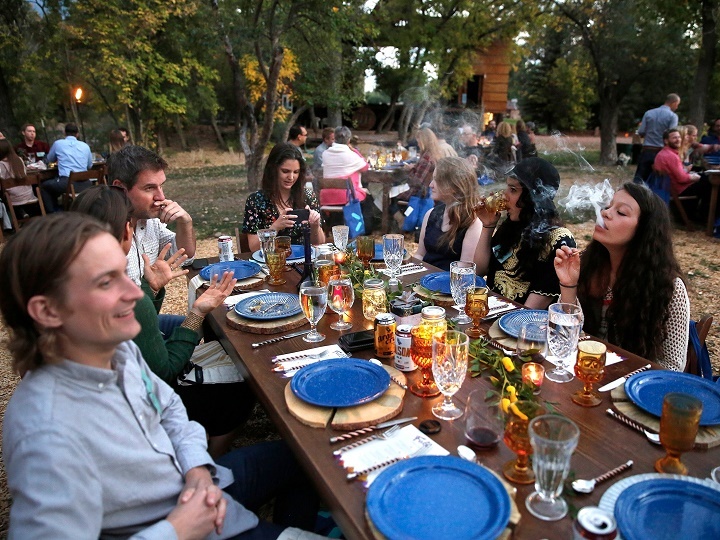 In Colorado, cannabis aficionados can attend $125 per person dinners, where multiple varieties of weed are paired with chef-prepared gourmet meals. In New York – a state with a relatively strict medical marijuana law – 98-year-olds like Ruth Brunn rely on cannabis oil to soothe the debilitating pains of neuropathy. 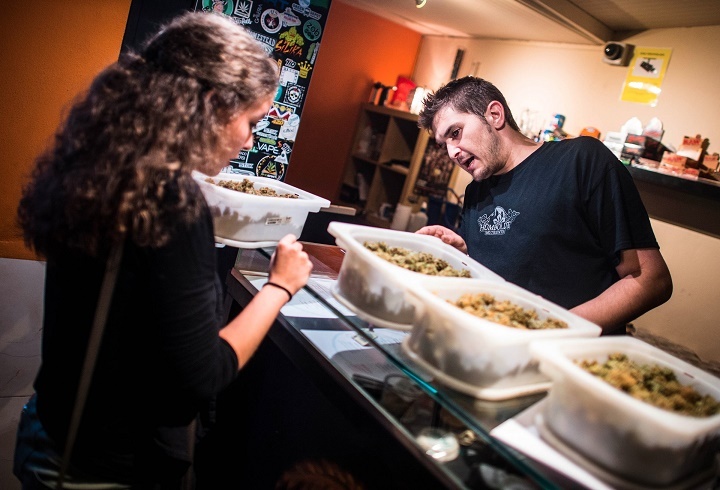 Weed’s more legally accessible now than it has been since the ” Reefer Madness ” era of the 1930s; the varieties available now, created with the aid of modern botany and chemistry, are unparalleled in history. The most famous cannabinoid, THC, is largely responsible for marijuana’s ability to get users high. 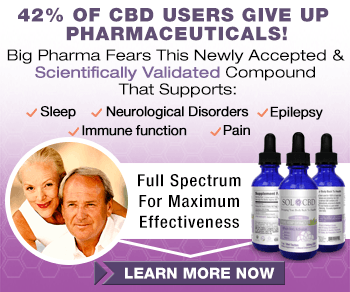 Cannabidiol, CBD, is the next best known – it seems to be important for many medical uses of marijuana. In one of the studies that Gruber’s team is working on at the Marijuana Investigations for Neuroscientific Discovery (MIND) center at McLean Hospital in Massachusetts , researchers are testing to see if CBD can help reduce anxiety. 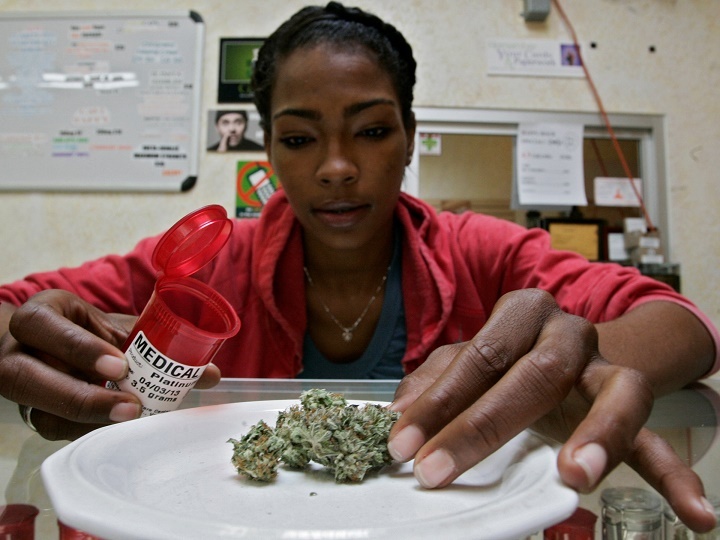 It also plays a role in pain relief and several of the other known medical uses of marijuana. Every tweak is going to change the health effects of the plant. High THC plants tend to have low CBD, for example, according to Krista Lisdahl , an associate professor of psychology and director of the Brain Imaging and Neuropsychology Lab at the University of Wisconsin at Milwaukee. In general, THC potency keeps going up. Lisdahl says this could be worrisome, since there is some research indicating that some of the brain changes seen in heavy marijuana smokers are not present in smokers who smoke higher CBD, lower THC strains. This could make the trend away from CBD a negative for some medical users. We do know that marijuana has legitimate medical uses – a recent report by the National Academies of Science, Engineering, and Medicine (NASEM) found a number of ways in which marijuana seems to be medically effective . But the report also noted that a lot more information about how marijuana and its various components affect users is needed. At present, that’s hard to study. 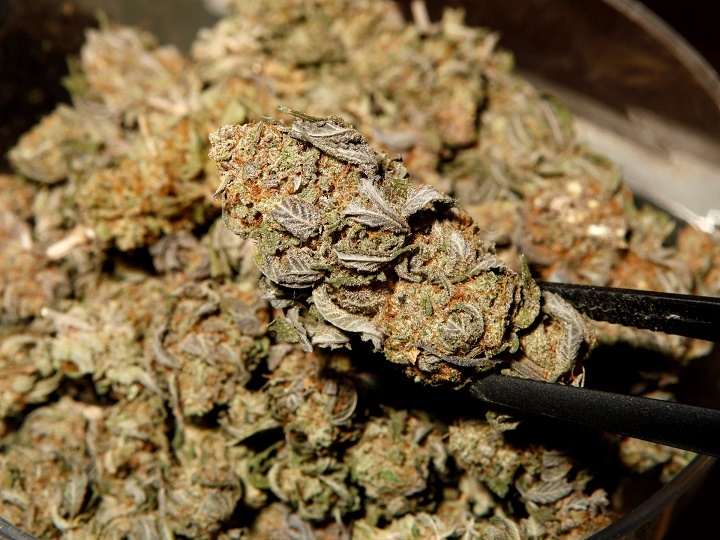 The marijuana that researchers can give people for experiments has to come from approved facilities and tends to be far weaker than what people actually use . A researcher in Colorado can walk into a store and buy marijuana but they can’t get approval to give that product to participants in a study. She stresses that it’s really early to draw conclusions from this ongoing work. But one of the first studies to come out of this particular projecthad an encouraging finding. 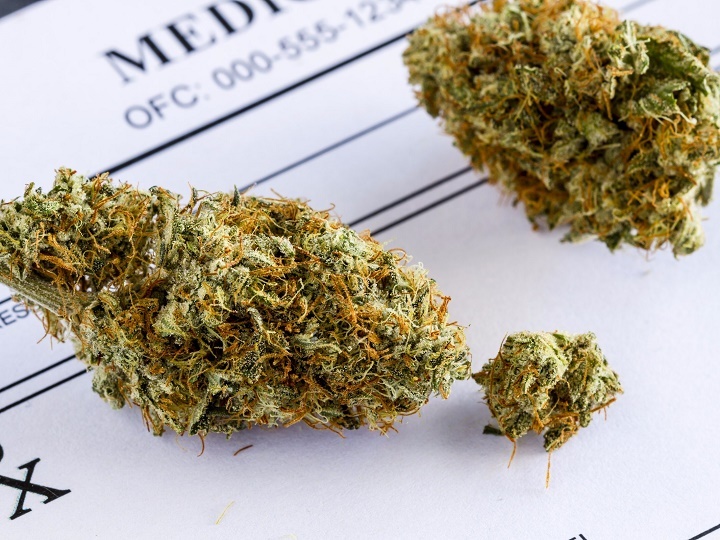 Their preliminary results showed that three months into their medical marijuana treatment, a group of users (24 people, still relatively small) showed significant improvement in tests of cognitive function. Tests of heavy recreational smokers in the past have shown worse cognitive function. This was the opposite. Recreational pot is still harder to come by than medical marijuana – thecurrent political administration has implied that laws legalizing it may be at risk. ABCD is a research effort that will follow 10,000 kids around the country- starting when they are 9 or 10 years old – for 10 years. It’s coordinated out of UCSD and there are 21 different sites around the country. 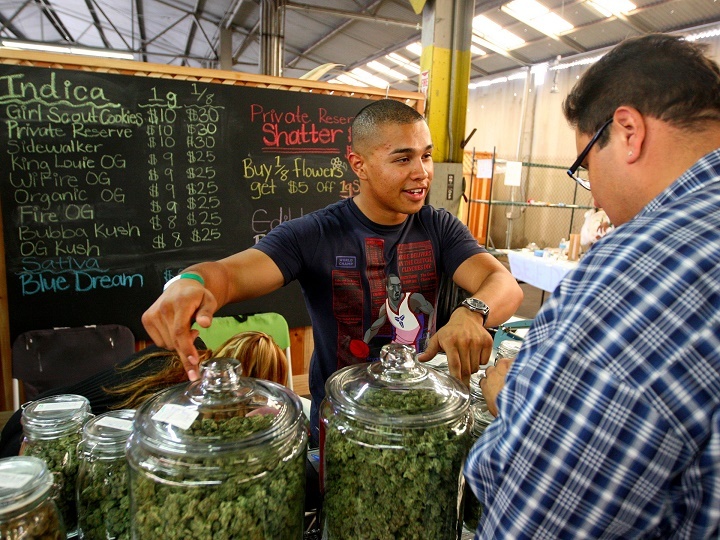 Legalization doesn’t necessarily increase usage rates for kids based on what we’ve seen so far . Kids in Colorado and Washington aren’t using more after legalization, though Lisdahl says that since those states already had the highest rates of youth usage, they don’t tell us whether or not, say, kids in Indiana will start smoking more pot if it’s legalized there. Education may help keep those youth usage rates down. For instance, a lot of baby boomers have started smoking pot regularly since it was legalized – or started smoking again – and we don’t know much about the effects that might have. It’s important to learn how safe marijuana is for pregnant women. There are connections between marijuana use, low birth weight, and time spent in the NICU for infants, so we certainly can’t say it’s safe, even if some women are already using itto control nausea.